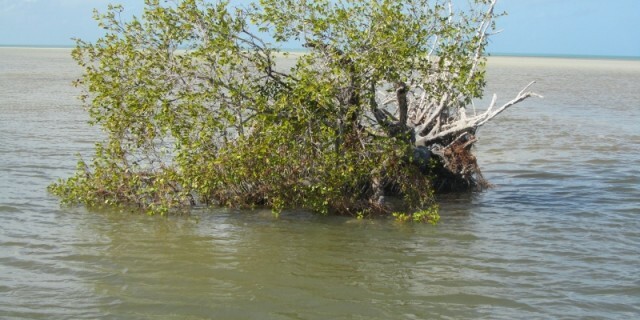 Celebrated every year on 2 February, the World Wetlands Day marks the date of the adoption in 1971 of the Convention on Wetlands, called the Ramsar Convention. 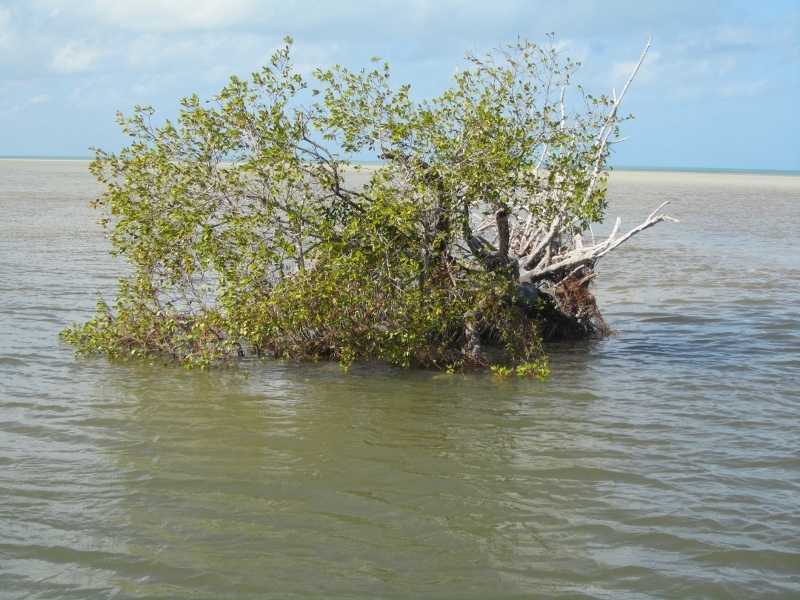 Since 1997, the Ramsar Secretariat provides outreach materials to help raise public awareness about the importance and value of wetlands. 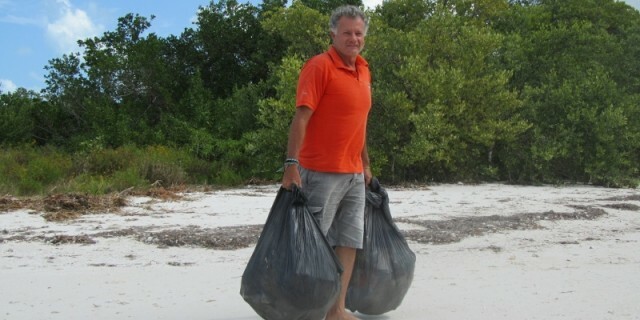 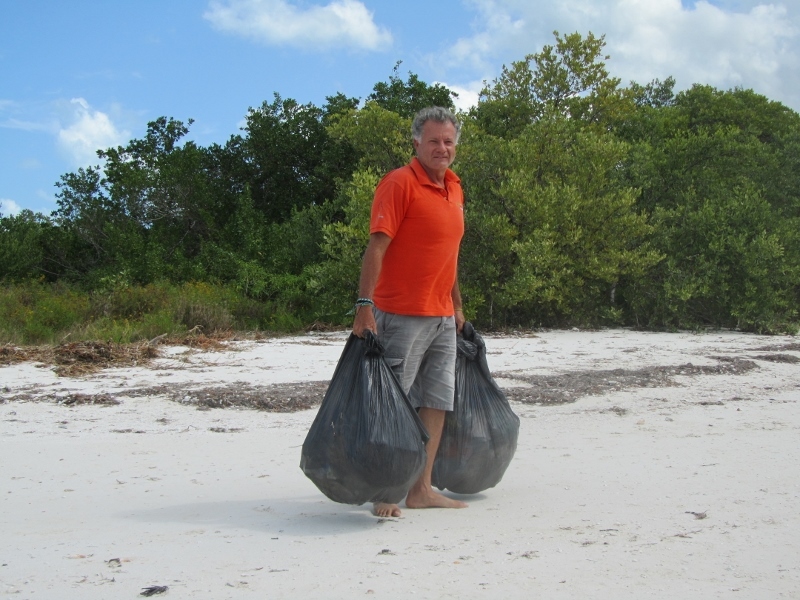 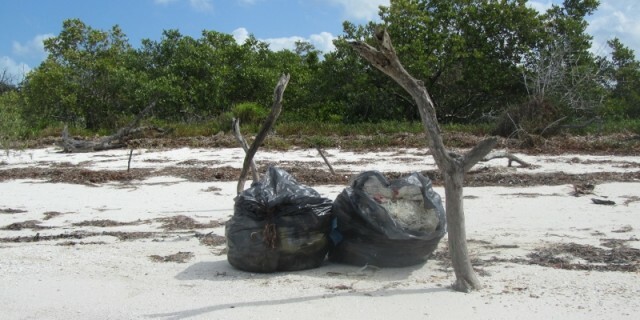 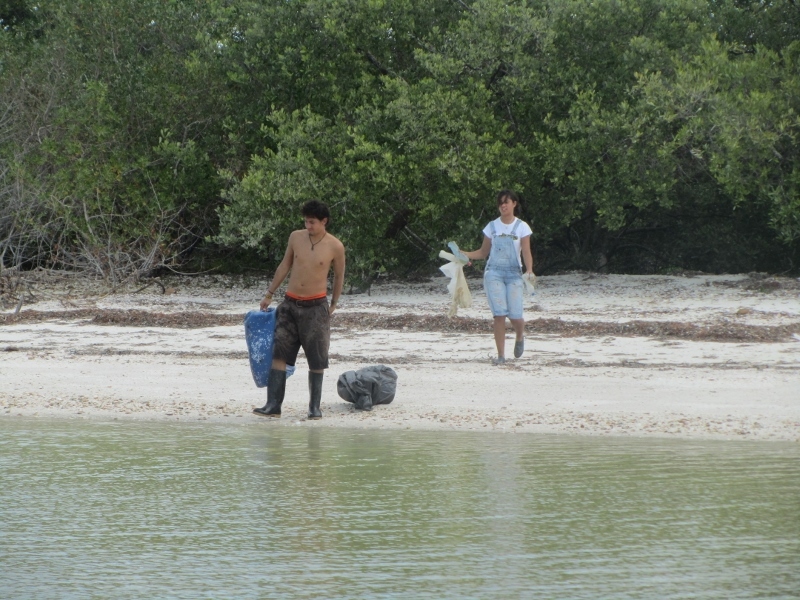 For the occasion, the Asociación Ciudadana heterogénea para salvar la Isla and several community actors were mobilized to do their part by cleaning the island and in raising awareness of the local population to the problem of waste in our environment. 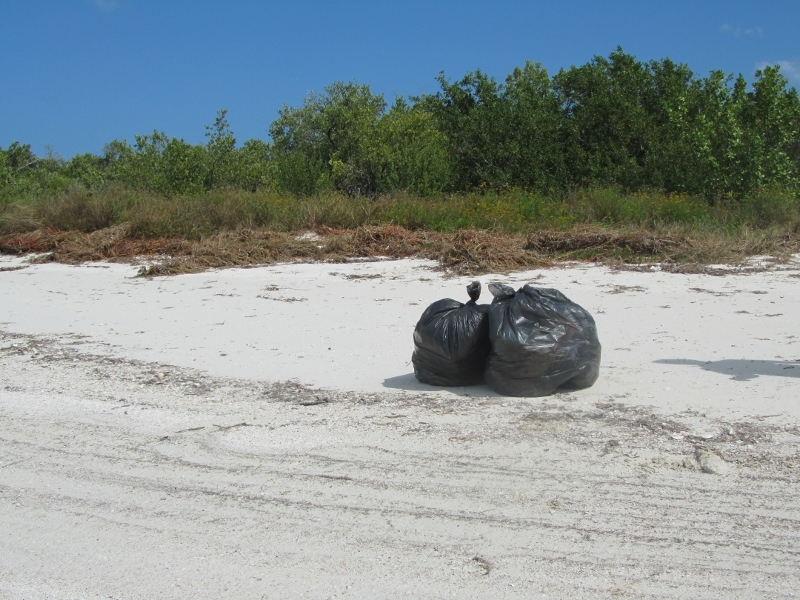 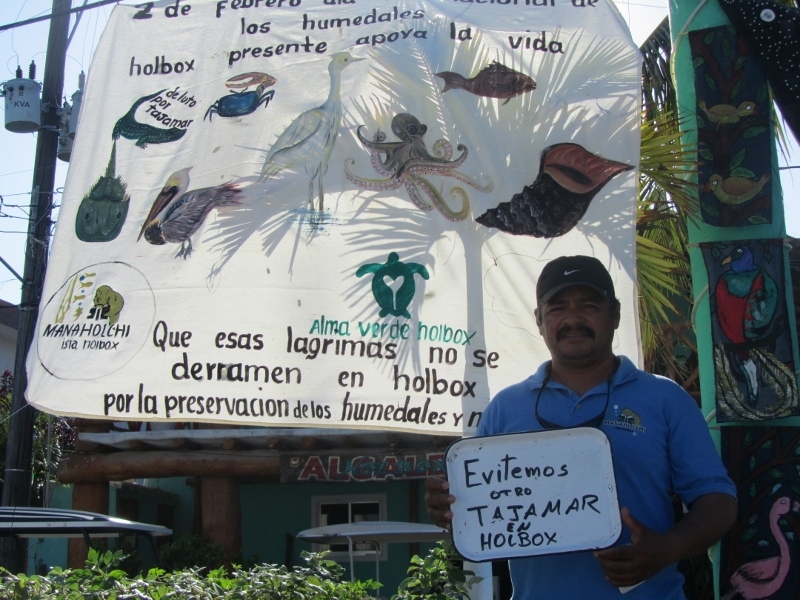 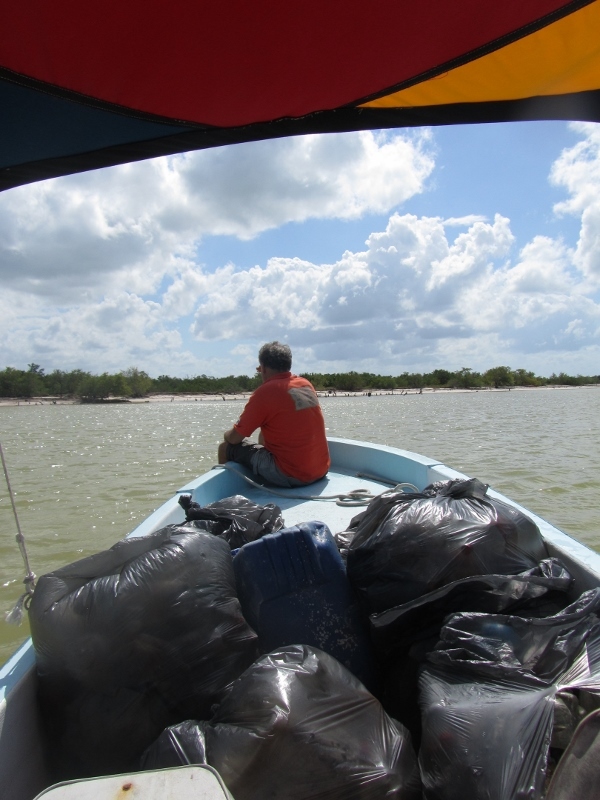 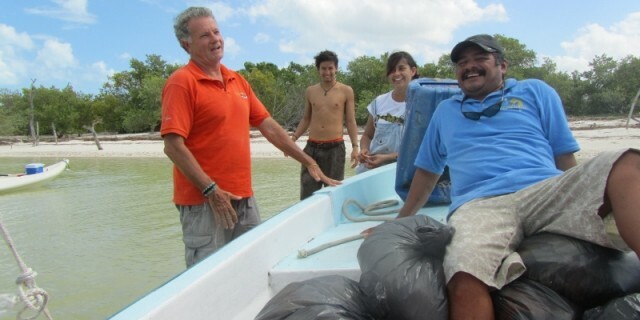 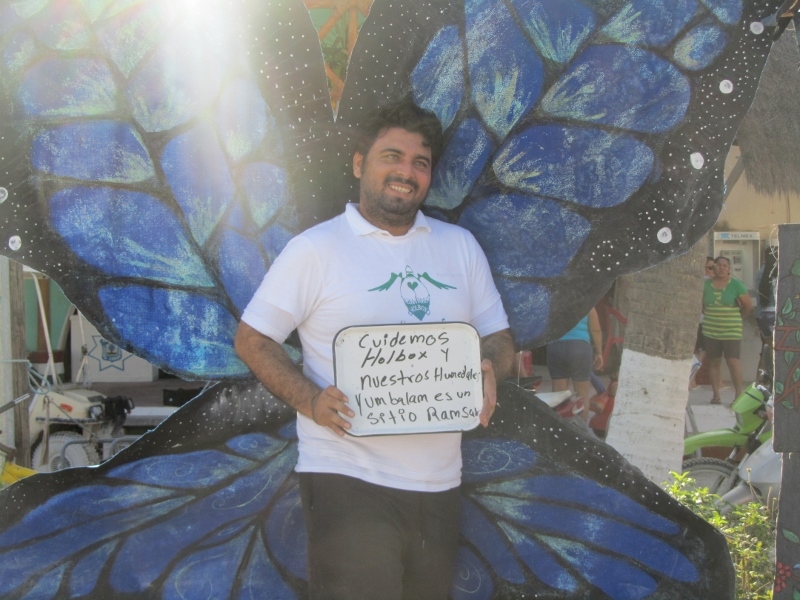 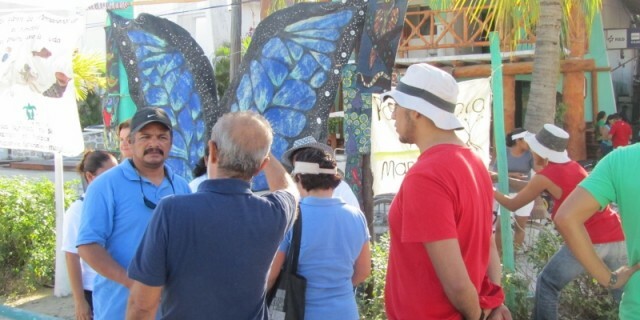 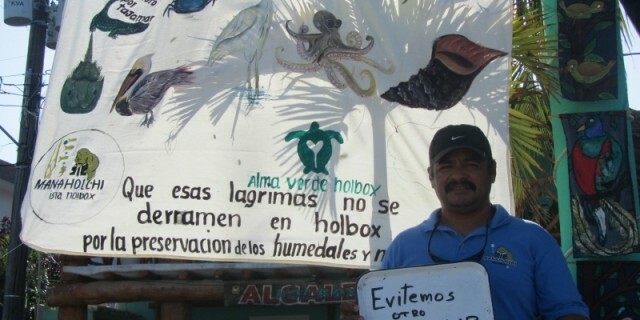 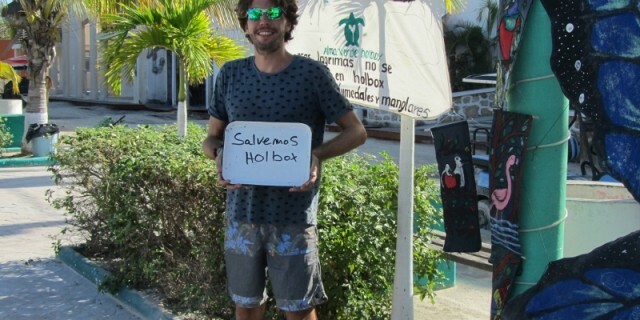 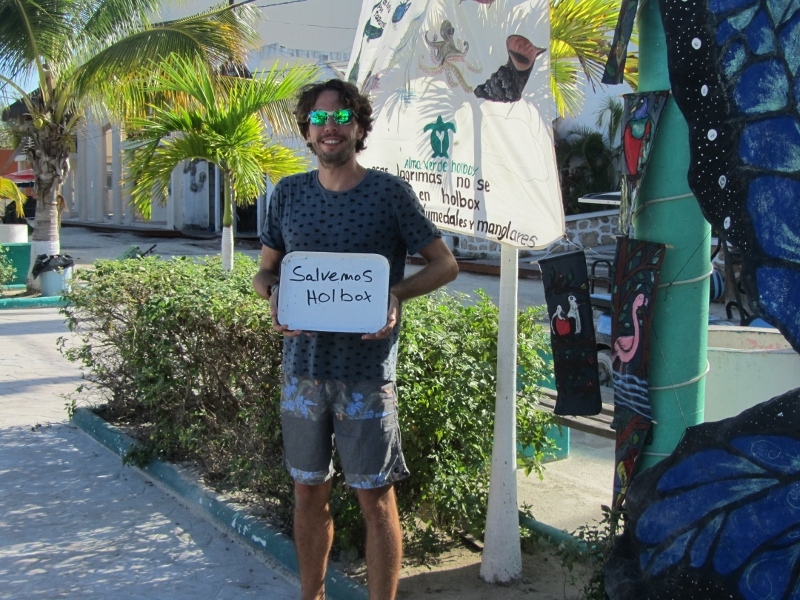 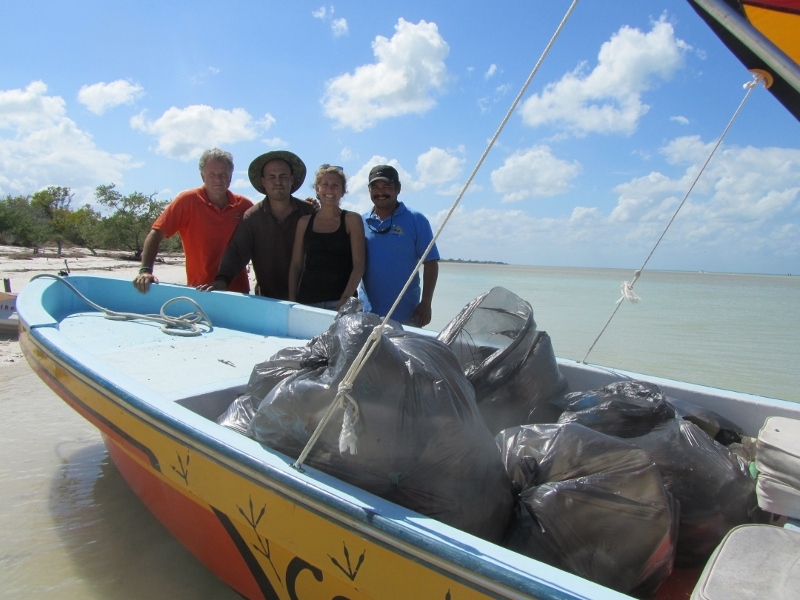 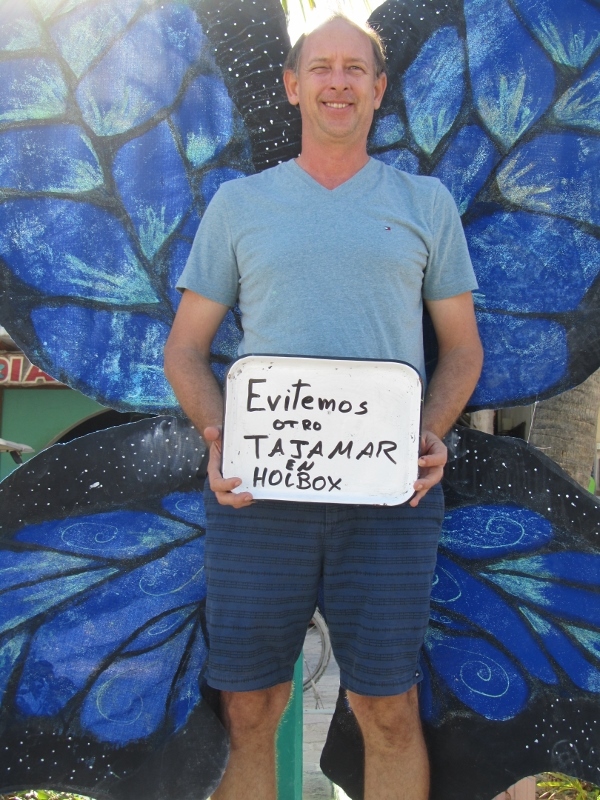 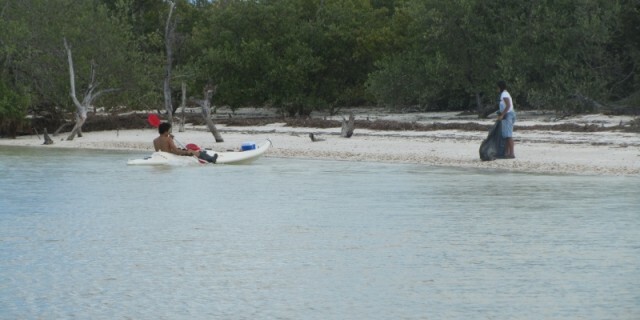 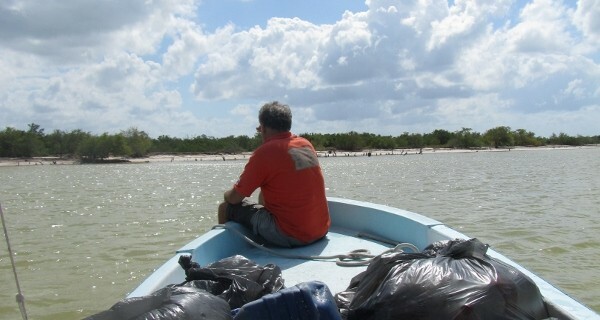 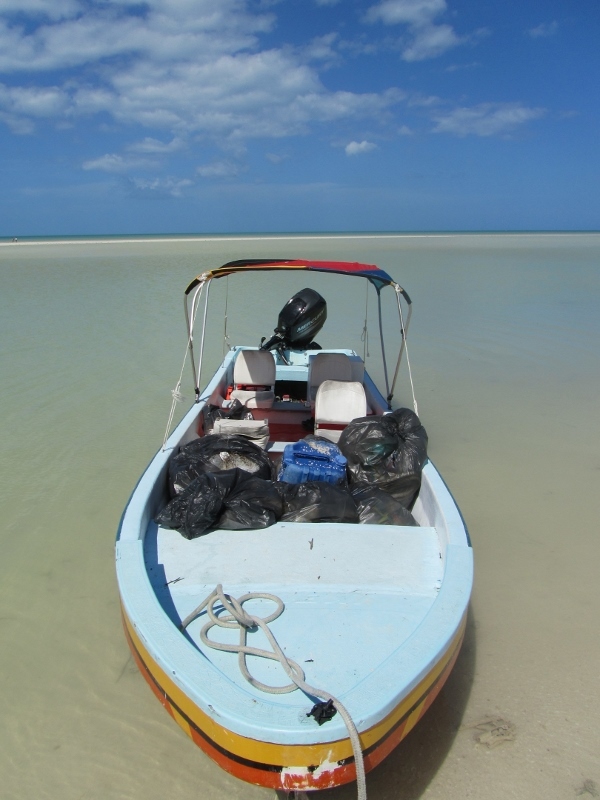 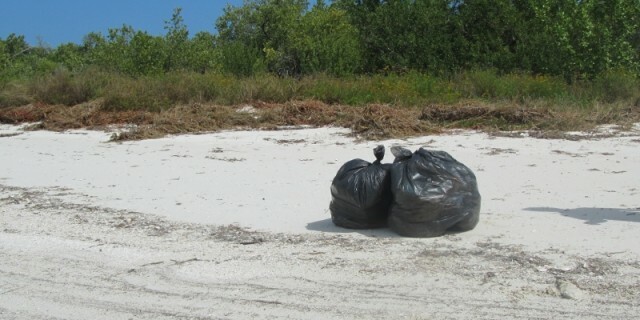 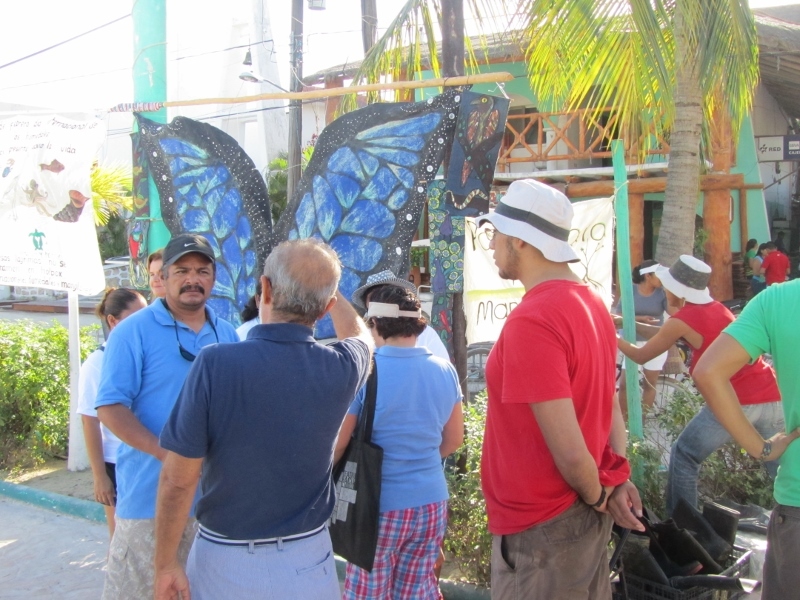 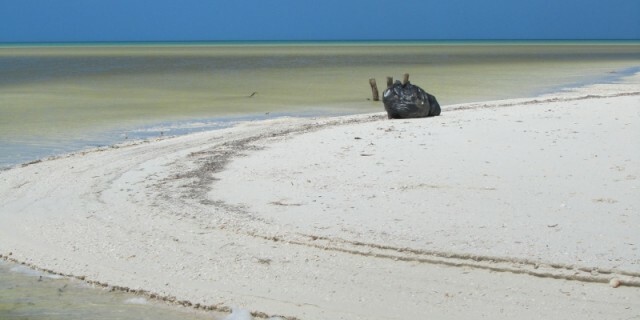 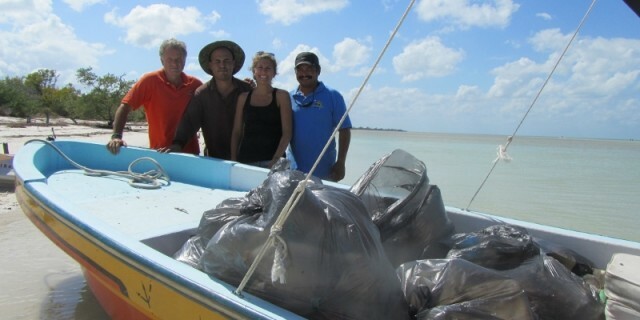 The various teams have put into action a plan to clean the streets, beaches, and mangroves of Holbox. 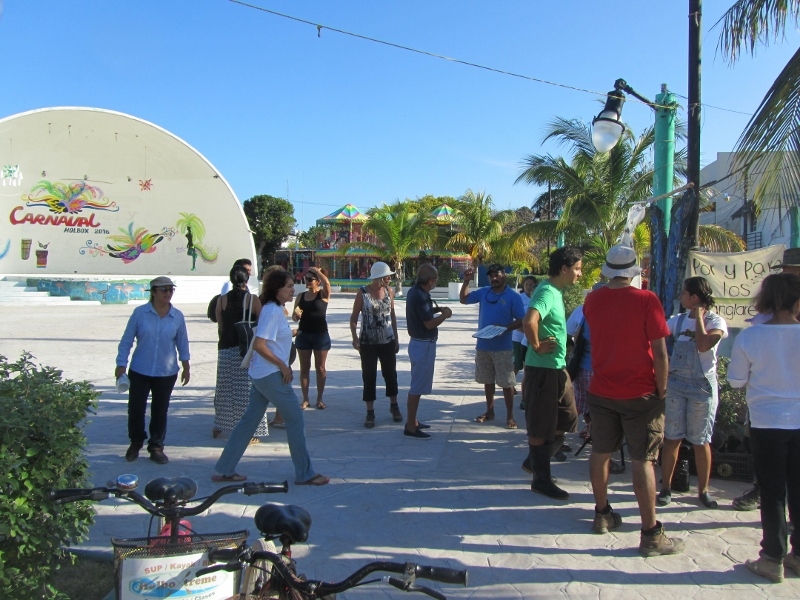 We can say “mission accomplished” because more than 30 people participated in the beautification of this Treasure of the Caribbean. 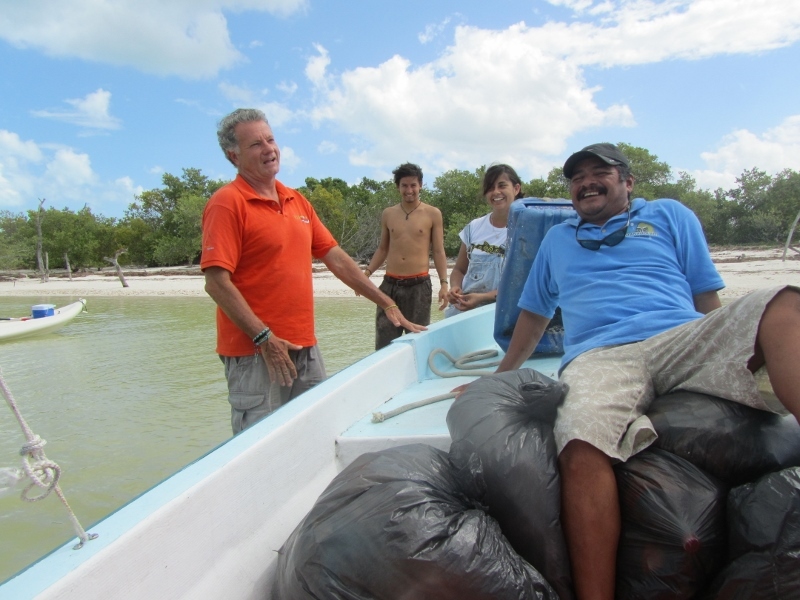 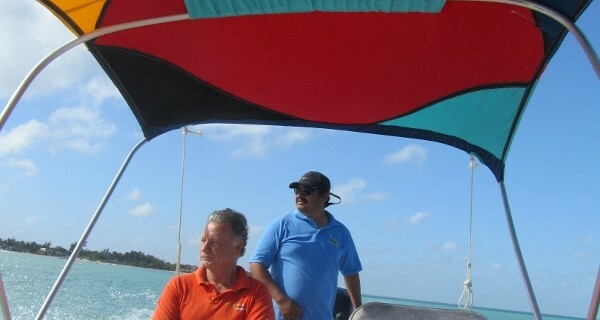 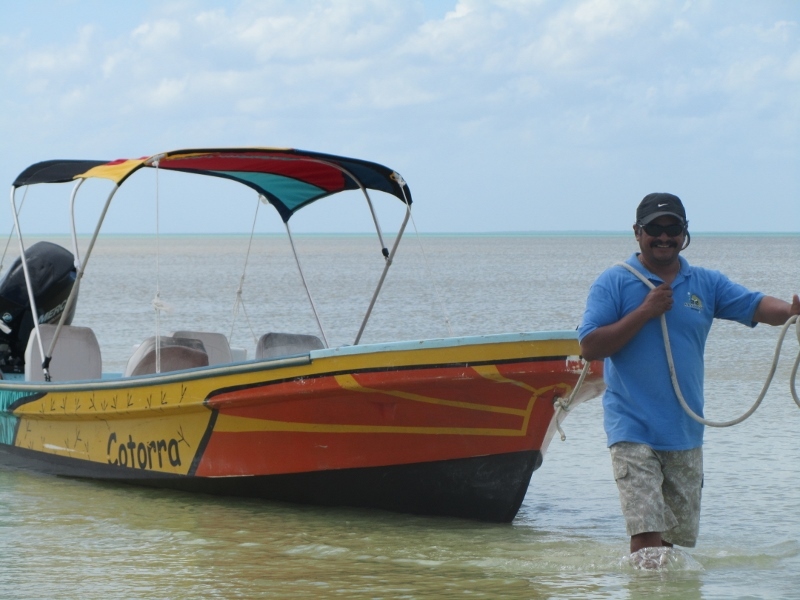 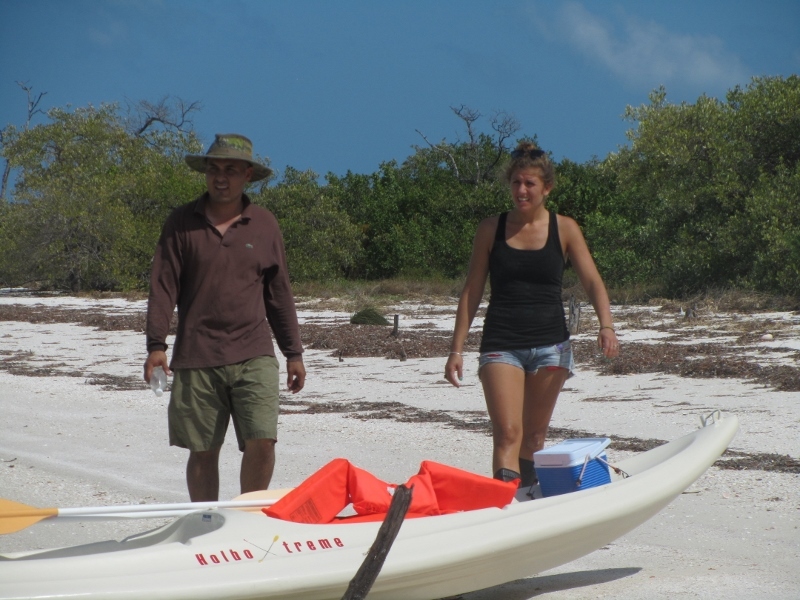 VIP Holbox is proud to have contributed by making available to the organizing committee one of its boats to help clean the canals of mangroves, providing refreshments to volunteers kayakers, who have done an exceptional job, and bring back the fruits of their labor at the dock. 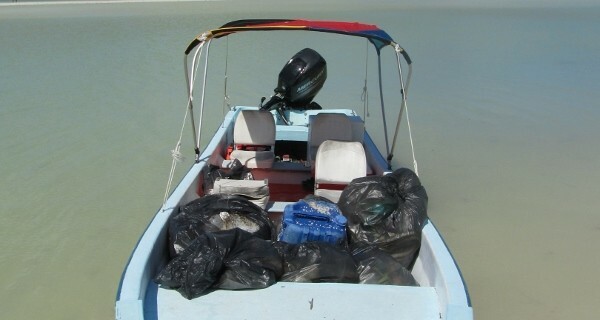 After returning nearly 100 kilos of waste, we understand the situation is alarming. 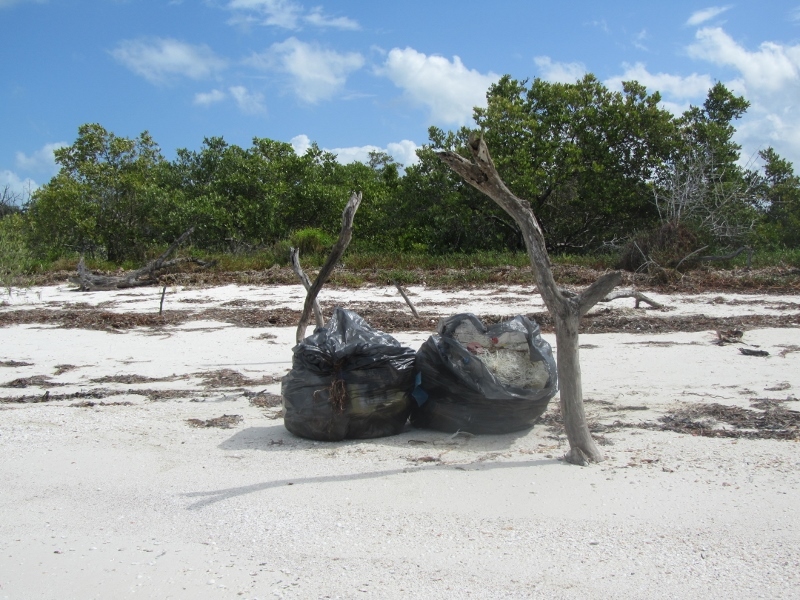 The phenomenal amount of plastic causes a major problem and is a threat to our environment. 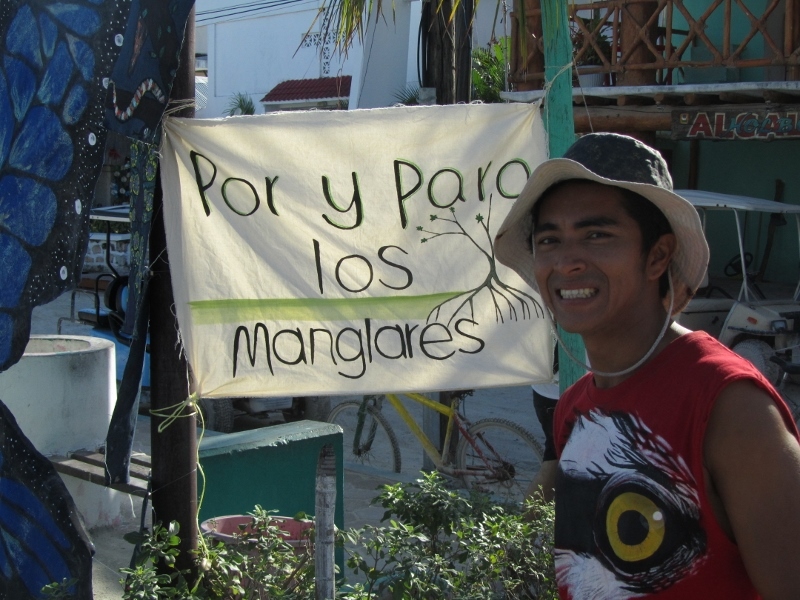 We all need to be aware and organized in order to change things. 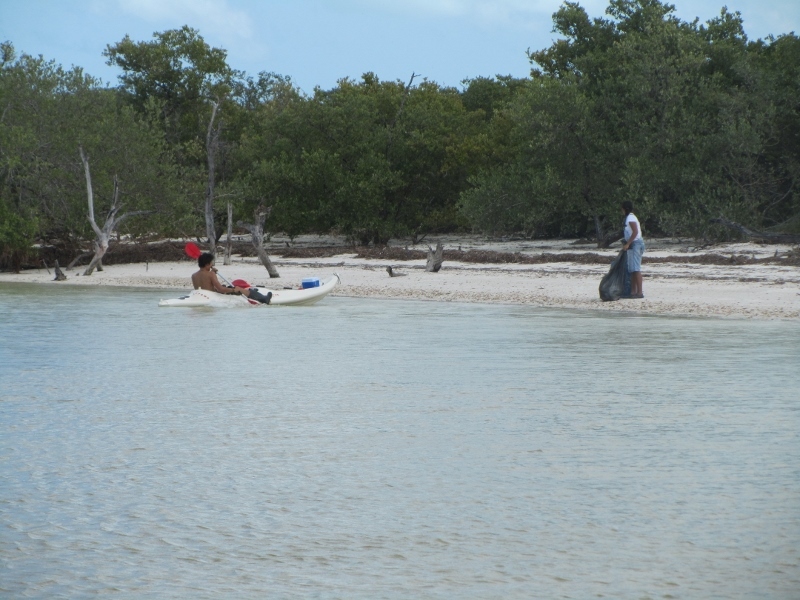 Everyone is responsible for doing their part to make our island more beautiful and a to create a healthier environment for residents, visitors and for the animal species who share their habitat with us. 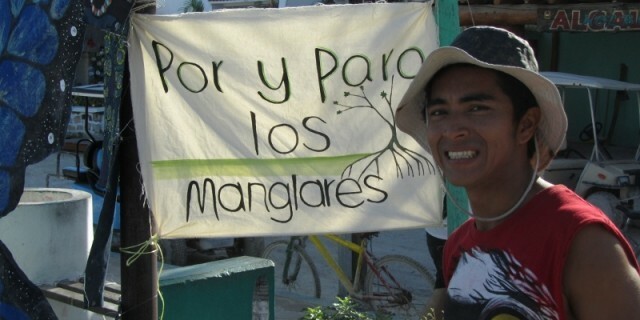 It is the responsibility of all. 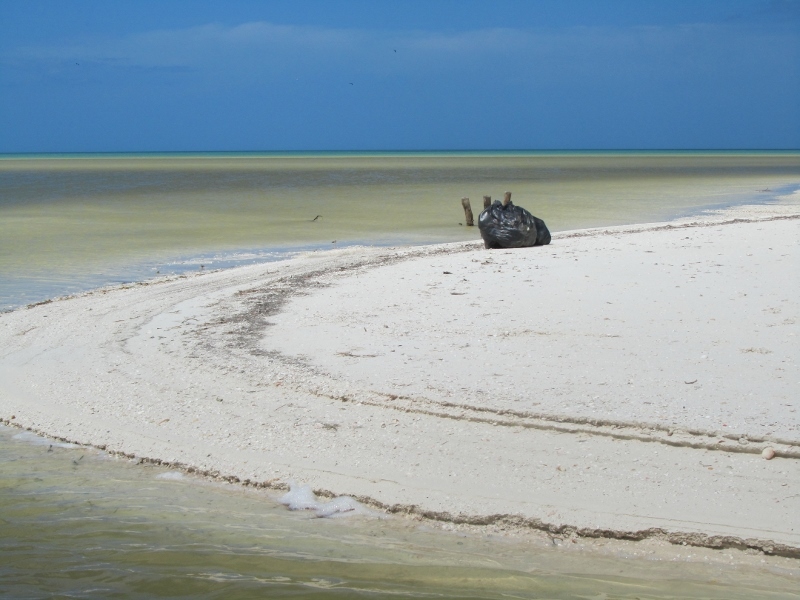 Do not wait until February 2, 2017 to change things. 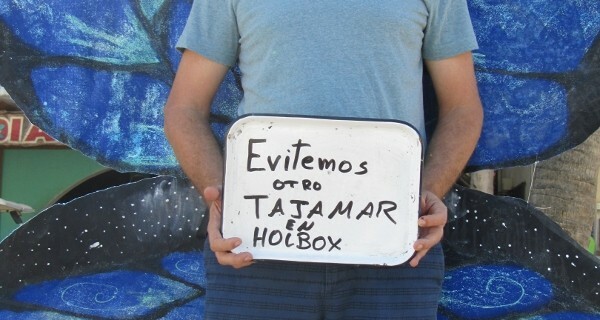 Every little thing helps, every day. 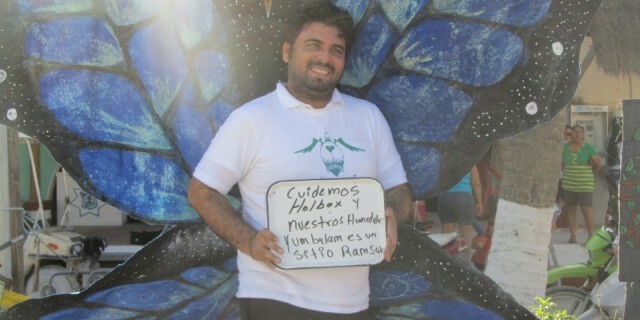 Follow the Facebook account of the Asociación Ciudadana heterogénea salvar la Isla for future events and actions. 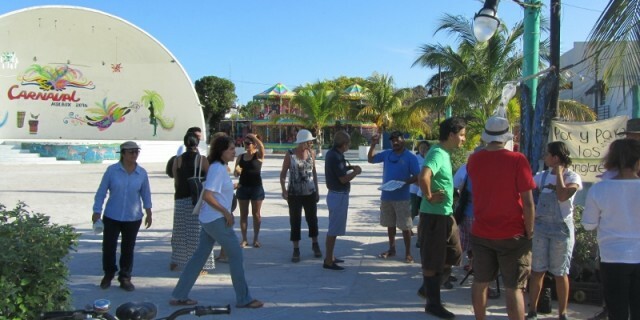 Thank you to the organizers committee and all those who participated.